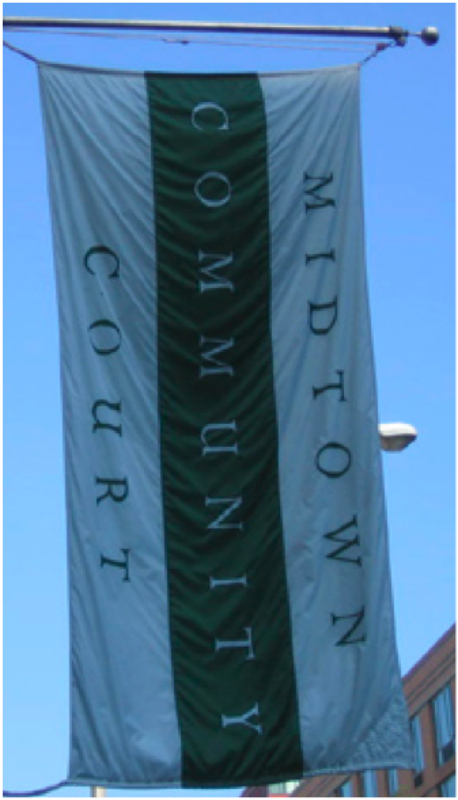 This summer I have the great pleasure of interning at the Midtown Community Court. It is a fascinating project and first of its kind “problem-solving court” that deals mainly with the arraignment of violations and misdemeanors in Midtown Manhattan (catchment area includes roughly 14th St to 86th St from Lexington Ave to the Hudson River). There are many wonderful things I could say about this court and I am very tempted to go into exhaustive detail about its jurisdiction and organization…the kind of information that I get excited about and everyone else seems to glaze over for when I ramble on about it. So I will try to focus this post. There is one program in particular that I would like to talk about: Dad’s United for Parenting or D-UP. This program works with non-custodial fathers many of whom have some interaction with the criminal justice system. I am still new and not involved in the program so I am lacking on many of the details but I know that they run group and individual counseling sessions with the fathers, have employment and financial training and assistance, an attorney that helps the fathers understand the maze that is the court system and more specifically the family court system and various other features. What I believe is the most important aspect is the support the program provides for these men and the encouragement toward building healthy relationships with themselves, their children, and their partners. 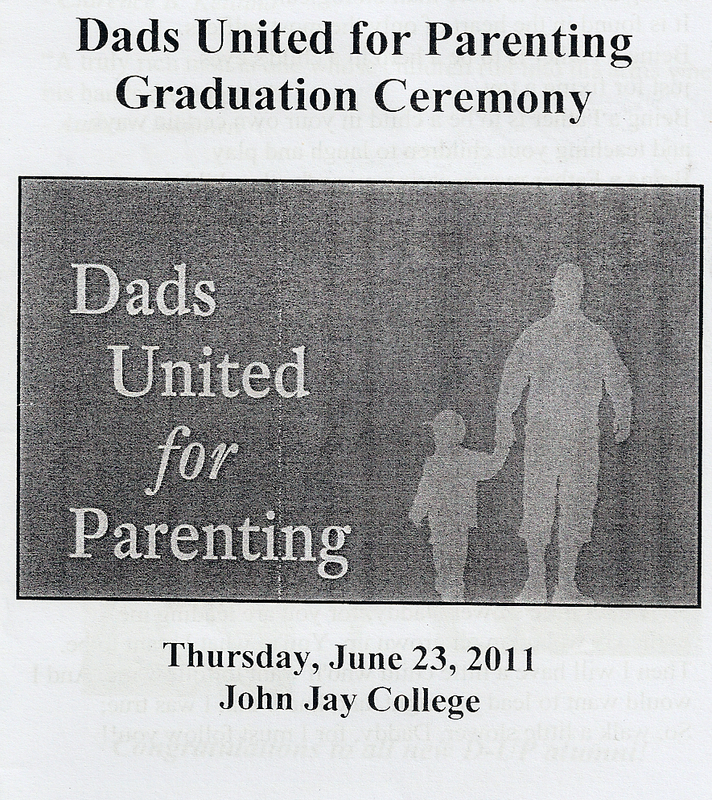 I had the honor of attending the D-UP graduation on Thursday, June 23 at John Jay College. It was amazing to witness. The camaraderie between the fathers was palpable and the bond between the fathers and the staff was not only apparent but also moving. Lives had been touched on both ends. The fathers had their children and other family members and friends present making this event feel like so much more than a formal affair. I felt like I was watching one very big family celebrate a significant milestone. There are many groups that need support in our country. I believe any program that inspires and promotes healthy family building (while acknowledging that families can look any number of ways) is an important space for social workers, and anyone for that matter, to be involved in. There are fathers that strive to be a part of their children’s lives but struggle for various reasons. This includes attempting to maintain a job that can sustain child support while spending time with their children and supporting themselves. D-UP does a wonderful job of addressing this population of fathers. To wrap this up I am including the D-UP pledge, as it conveys what this program works to achieve.